1.Fish meal Cooler adapt air cooling ,good cooling effect. 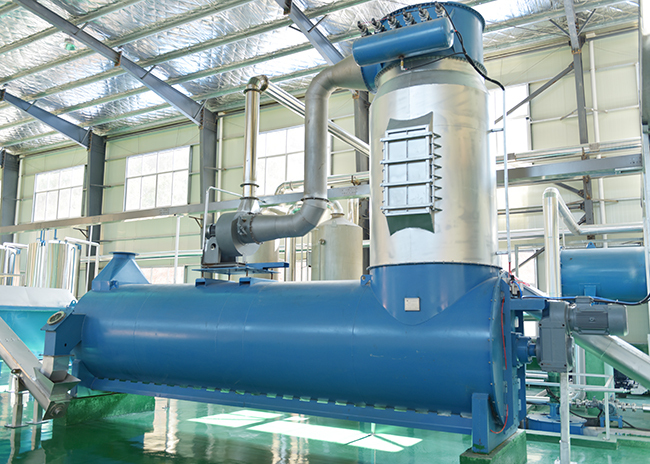 2.Fish meal Cooler use stainless steel pipe,corrosion resistance. 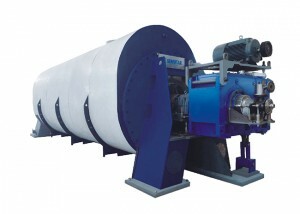 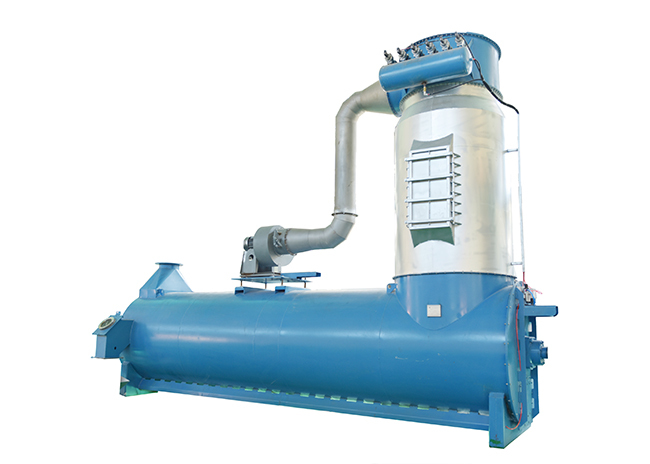 1.Fish meal Cooler is used to cool down the fish meal to room temperature. 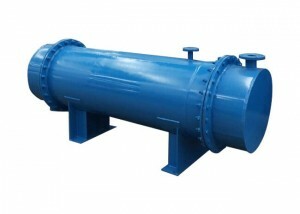 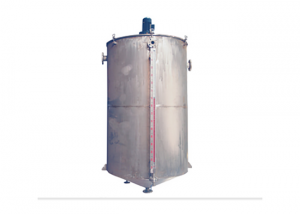 2.The main part of the Fish meal Cooler is made of Q345 low alloy steel. 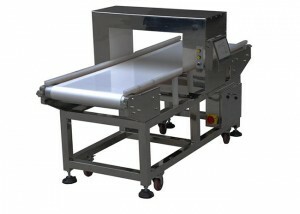 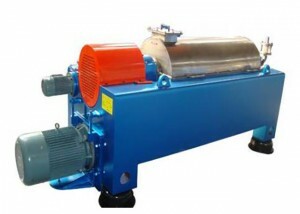 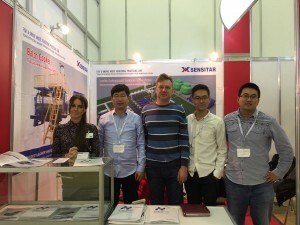 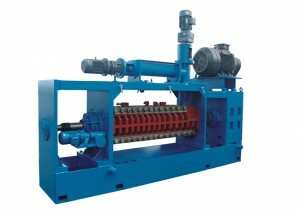 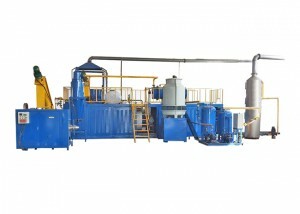 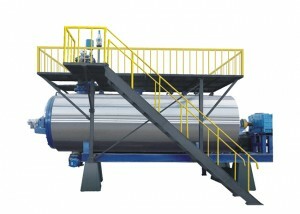 4.Fish meal Cooler equipped with a air cooling conveyor after grinder.